Warner Bros. has launched their "for your consideration" website, which offers three movies they want the Academy to consider for the Oscars, including Ready Player One, A Star Is Born and Crazy Rich Asians. Ready Player One was released March 29, 2018 directed by Stephen Spielberg and starred Tye Sheridan, Olivia Cooke and Ben Mendelsohn. The movie brought in $137 million domestically, with $445.2 million internationally for a worldwide gross of $582,218,455. 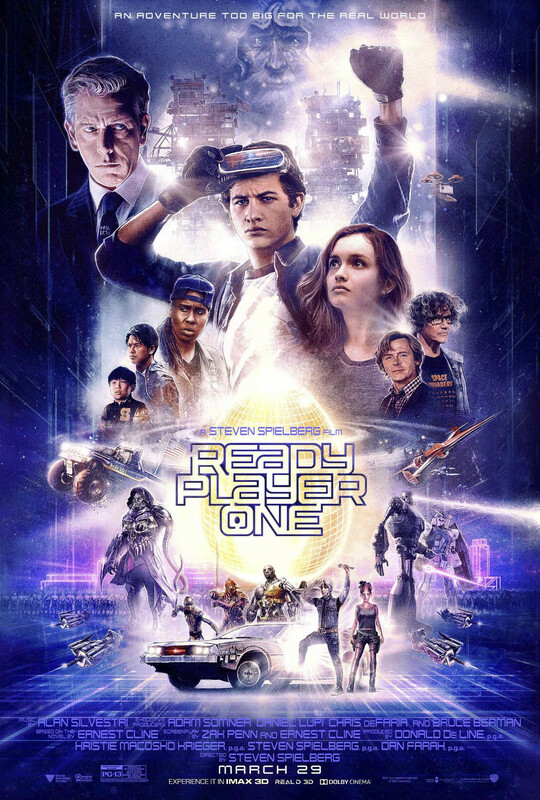 The WB website also offers ;a special screening ;of Ready Player One will take place Saturday, November 10 at 2:00 pm at the IMAX David Keighley Theatre in Los Angeles.